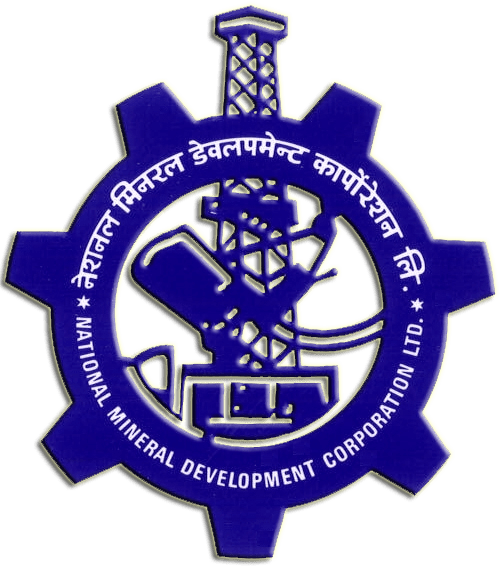 NMDC 138 Maintenance Assistant Recruitment 2015 : National Mineral Development Corporation has issued notification for various post vacancy. You can view full details by following link. How to apply: Send your application at Dy Manager (Personnel) R & P, Bailadila Iron ore Mine, Kirandul Complex, Post Kirandul, Dist South Bastar Dantewada (Chattisgarh) Pin-494556.